After being shipwrecked on a mysterious island in the Dragon�s Triangle, a 21 year old Lara Croft evolved from an unsure explorer into a hardened Tomb Raider. 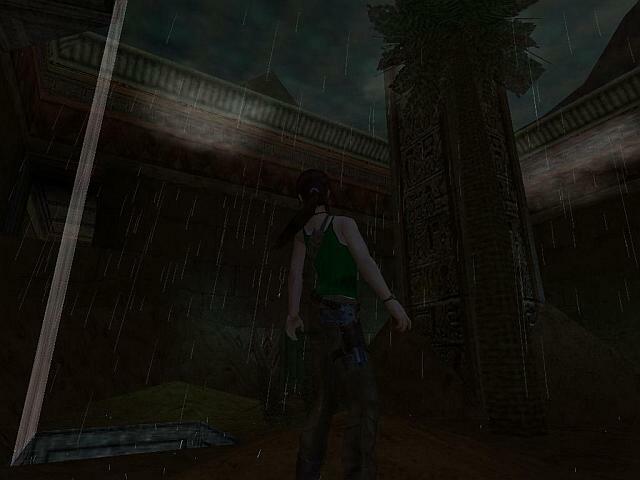 Lara is the only one who survived the island, as the rest of her friends and colleagues were killed. 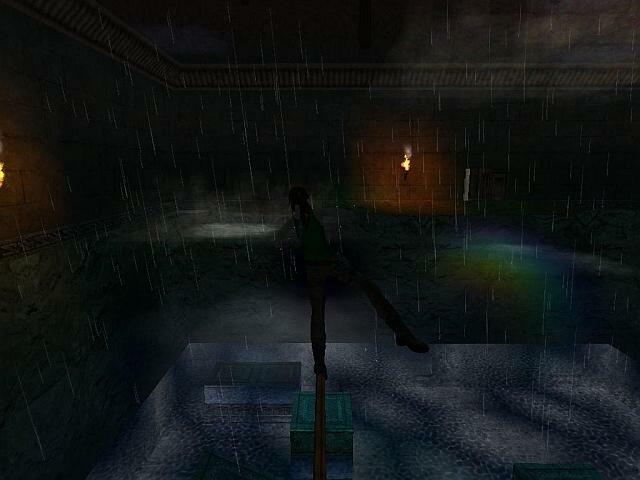 Lara found it difficult to return to her normal life after the events of the island. It seemed as though there was a part of her which enjoyed cheating death, exploring forgotten tombs, and finding treasure. 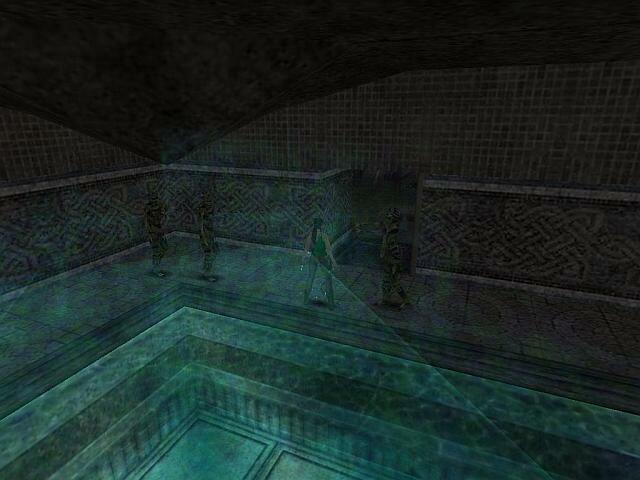 Lara remembered a tomb she heard her mentor, Conrad Roth talking about with archaeologist James Whitman. The tomb was hidden somewhere in Egypt, and inside was a powerful artifact which could control time. Roth never pursued the artifact because Whitman convinced him it was a myth. But after what Lara had just experienced, she realized that her gut instinct was much more credible than Whitman�s PhD. So, she set out to Egypt. She brought with her the two things which helped her survive the island: her bow, and a trusty handgun her late friend Reyes gave her.